You can always Call Ajaire. 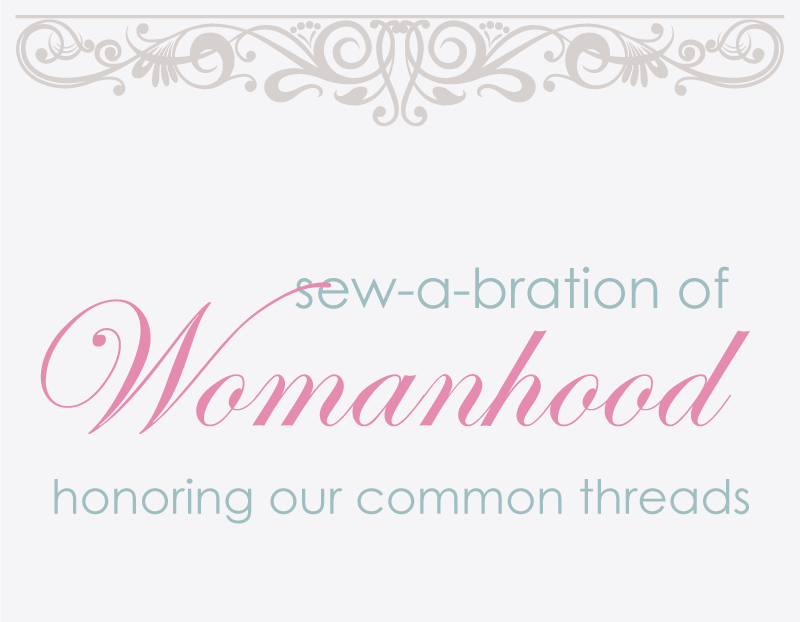 If you’re looking for the giveaway and link-up parties for our Sew-a-bration of Womanhood you can find them here. If you had to choose a sewing anthem for your outfit what would it be: Any Way You Want it by Journey – Cause it should be! 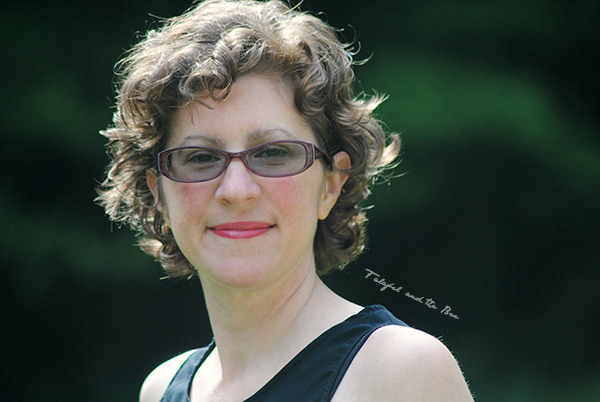 To read more about Michelle’s dress you should head over to the full post. One Thimble Issue 20 Review and a Giveaway! A Chestnut Tee for Project Run & Play’s SHOP Grand Opening! Enter your email address to subscribe to Call Ajaire and receive notifications of new posts by email. I've always loved making. At an early age I started cross stitching and sewing and I taught myself to knit and crochet during college. When our seven year old daughter Bean was born I was filled with all sorts of inspiration, so now I find ways to manage my crafty time and treasure those moments. Though sewing is what I'm most passionate about these days, there's something about the portability of yarn crafts and embroidery that keeps drawing me back in.